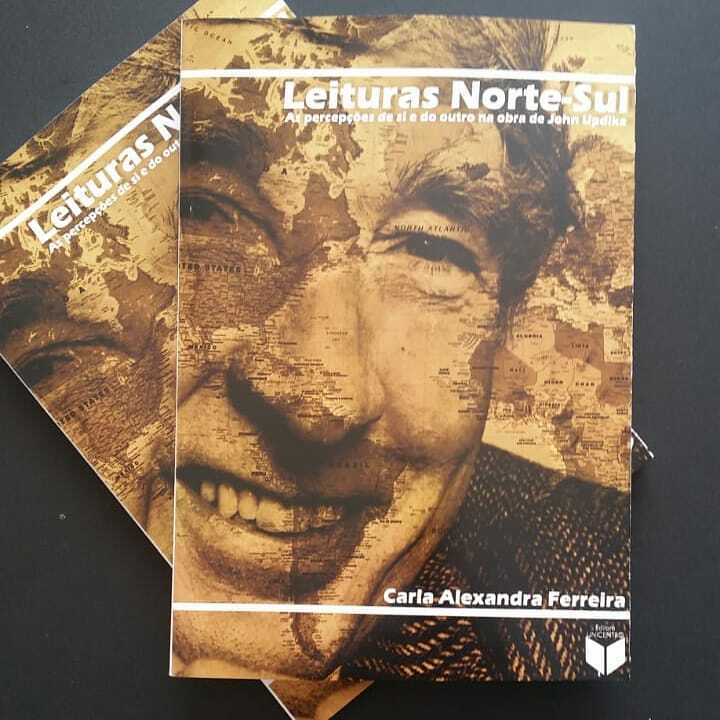 Member Carla Ferreira, who is an associate professor in the Literature and Language Department at Federal University of Sao Carlos, Brazil, reports that her dissertation has been published in book form. “The next book I am writing in English so JUS members can read it,” Ferreira writes. She is finishing up her postdoctoral research on Updike’s New Yorker essays at the University of South Carolina, under the direction of Donald J. Greiner.